The go-to gaming headsets from Logitech? Focused on gaming, Logitech’s new G-series of gaming headsets were unveiled locally recently. To give consumers a chance to experience them, they were setup at a popular gaming destination, Asgard Gaming Zone. A total of four headsets will be available each catering to different gaming needs. The Logitech G935 and G635 offer 7.1 LIGHTSYNC support with the difference between the two being wireless functionality. Both of these will focus on ultimate sound and lighting. On the other hand, Logitech’s G432 and G332 are more tuned for casual gaming. Focused on the popular battle royale gaming genre, these will be suited for games such as Fornite, PUBG and Apex Legends. While the G432 is a 7.1 surround gaming headset, the G332 offers a stereo gaming experience. 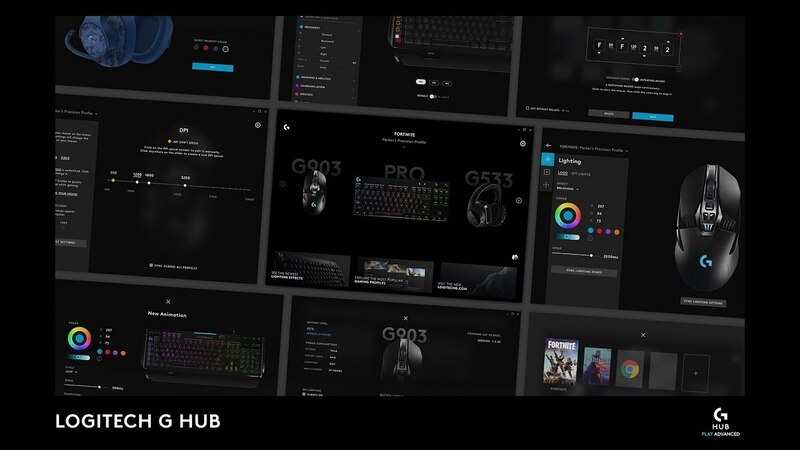 All of the headsets in this new series can be customized using Logitech’s G HUB. This is a new advanced gaming software interface for gamers to make maximum use of their gear. It features a clean and modern interface and allows the opportunity to personalize gear performance according to said game. Additionally, gamers will also be able to quickly download and share gaming profiles between one another for an improved gaming experience. Each headset is priced differently to maximize consumer choice based on budget. The experience starts at Dh249 for the Logitech G332 stereo gaming headset. Following up from it, Logitech’s G432 will be available for Dh329. For its other range, the Logitech G635 caters to higher-end sound priced at Dh519. Whereas its top range Logitech G935 is priced at Dh679 complete with wireless capabilities.